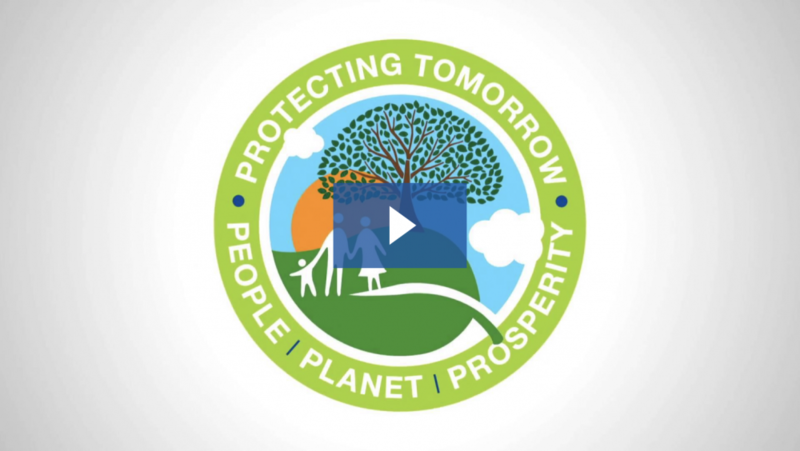 At Covanta, we believe that sustainability is about protecting tomorrow: people, the planet and prosperity. What we do every day helps our communities, clients and customers find practical solutions to significant societal challenges. Our mission is to ensure that no waste is ever wasted. Through our Energy-from-Waste (EfW) facilities and other sustainable waste management services, we reduce greenhouse gas (GHG) emissions, generate clean, renewable energy and help a growing list of companies and communities reach their sustainability objectives. Ensuring no waste is wasted. We provide our communities and clients access to sustainable waste and materials management, from the largest fleet of EfW facilities in the world to wastewater treatment, reverse distribution, depackaging and tailored commercial waste services. 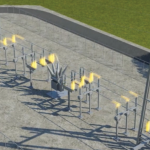 Protecting the environment. 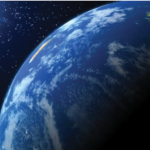 Environmental performance is a core part of our service offerings. It’s how we differentiate ourselves from landfilling. Consistently remaining below current standards and maintaining full compliance with our discharge limits is the expectation, the key to continued strong relationships with our communities and customers, and the prerequisite to new business opportunities. Partnering with our communities. 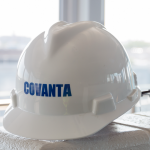 Mutual acceptance and respect between Covanta and our communities is essential to productive operations. We work continually to be a good neighbor and to invest human and financial resources in the communities where our facilities are located. Achieving world-class safety and health performance. Protecting the safety and health of our co-workers is paramount. 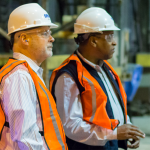 We believe that success comes with building and maintaining a robust safety culture throughout our business with employee leadership and engagement at all levels. Creating and maintaining an inclusive, respectful and equitable work environment. 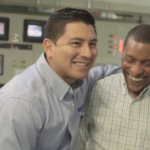 Our dedicated workforce drives our business and our success. We build high-performing teams by attracting and retaining talented and diverse individuals. Our focus on diversity and inclusion helps foster innovation and continuous improvement, thereby contributing to reduced costs and revenue growth. To advance our principles and our sustainability performance, we developed our second set of sustainability goals in 2015 to be measurable, impactful and aligned with our business. Each goal is championed by a member of our senior leadership team to ensure accountability and progress.